Who is Elios? Well it's complicated, but he's my One True Love...my Destiny... Elios is a prince, the Crown Prince of Elysia. 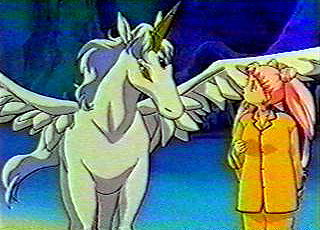 He was trapped by the Wicked Sorceress Neherenia and transformed into a Pegasus...he escaped into my dreams. I was awakened by the dream of a beautiful crystal forest and a pegasus who called to me...I had no idea he was my prince. He came to us in the form of the magical creature and enhanced our powers to help us in the fight against Neherenia and her minions. 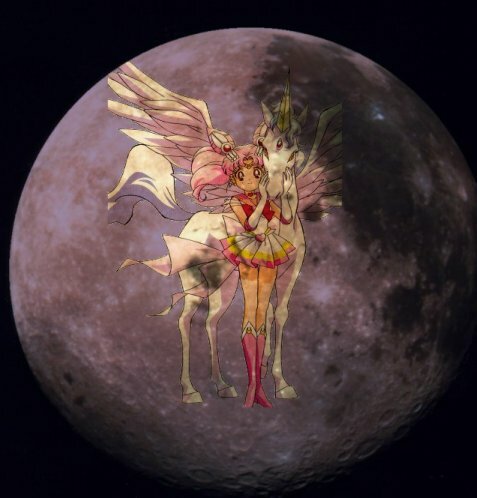 I only found who he really was when I was accidentally aged to Usagi's age...he appeared to me and told me the truth. I haven't seen him since we were all saved...he's waiting for me to grow up. But I'm nearly that age now! I wonder when I'll see him again...Do you know? "I will see him so in my dreams..."